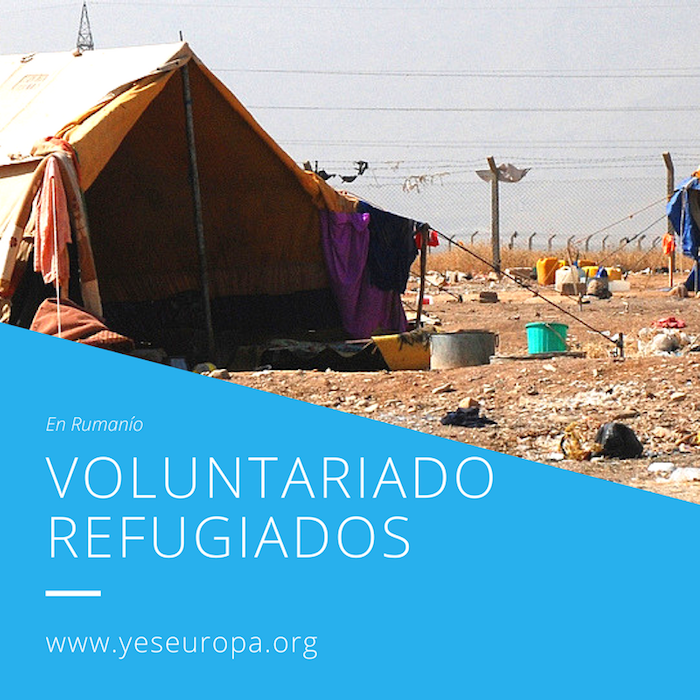 Voluntariado refugiados en Rumanía con el Servicio Voluntario Europeo con todos los gastos pagados de viaje, alojamiento, manutencion, seguro, curso idioma y dinero de bolsillo. 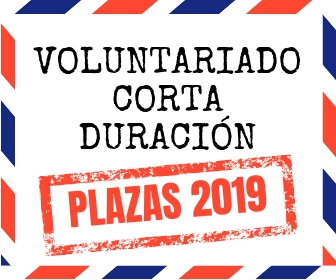 Si quieres participar en más becas Rumanía, por favor mira en nuestra web. 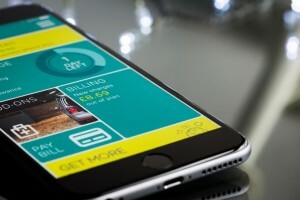 To stop this phenomenon and in order to generate a long term effect, we want to empower young people to actively contribute by helping them develop the skills they need to become promoters of this change and by helping them to multiply the results achieved, so that in the long term we will get a &quot;snowball effect&quot; of the project. 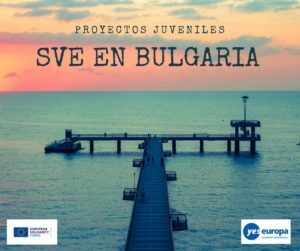 Young people, between 18 and 30 years old, who show a high interest for the topic of the project and are motivated to get involved into all activities presented below. The interested candidates should prepare a motivation letter and send it together with their CV to their sending organisation; they will be responsible of the first stage of selection. Candidates selected by each sending organization will be forwarded to us and will be appointed for a Skype interview. – Interactive presentation about human rights. The presentation will be held in schools mostly. Workshops will be organized and delivered by the volunteers during the whole period of their stage, in different secondary and high-schools from Arad and the surrounding cities. – Activities involving youngsters for promoting a message about acceptance and diversity. Some methods that can be used are photo voice or civic journalism. – Activities at the AidRom centre in Timisoara. 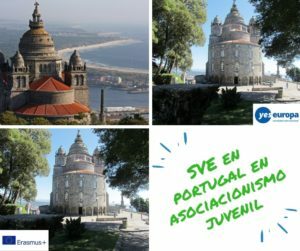 The activities will be decided together with the representative of the centre according to the needs that will be identified at the given moment. The volunteers who will work in the AidRom Centre will also be hosted there and will, besides organizing activities, also help out in daily life management of the refugees hosted there. 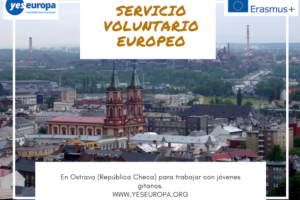 – Supporting activities in different local NGO’s on the topic of diversity, human rights, integration of vulnerable groups of youngsters and adults etc. 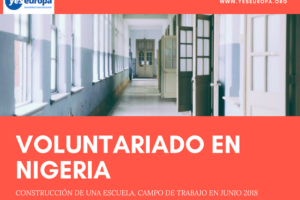 Volunteers will be divided in working groups and will work at least one day or two each week in different NGO’s on activities connected to the mentioned topics. – Anti-discrimination workshops. The workshops will be organized inside different education institutions and will need to be delivered by the volunteers during the whole duration of the project. Arad is situated on the West part of Romania, 50 km far from Hungarian border, being the 13th biggest city of Romania, with around 200.000 citizens. In the past Arad was called “little Vienna” because the architecture from the center of the 2 cities were quite similar. The river that runs through the city is called Mureș. Accommodation – 2 persons/room, with access to a bathroom (common), a kitchen (common) and other utilities. Meal – you will receive a monthly food allowance so you can arrange your own meals. Local Transportation – you will receive a monthly tram ticket valid on all tram lines. Internet – you will have access to internet. – Hair-dryer; – Medicine (if you are on a specific treatment). 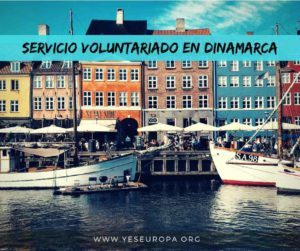 – In case you arrive here a member of the association will be in the airport waiting for you and will take you to your accommodation place. – In case you arrive here, a driver will wait for you and take you to Arad, to your accommodation place where one of the members of the association will wait for you. The driver is from a company specialized with airport transfers, so they are professionals. – You also have the possibility to arrive to Arad by train. – You can come to Arad by bus if you are travelling from countries such as: Spain, Italy, France, Germany etc. We will study carefully all application and selected candidates will be invite for Skype interview. All documents written in english you can send to: asociacionbb@gmail.com with subject “YOUR NAME. YOUR SURNAME. 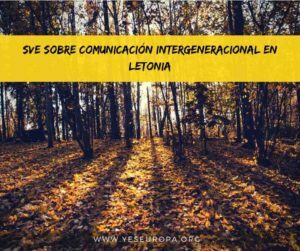 EVS Romania Actors” and project selected.